Technology displaces jobs? According to the World Economic Forum, emerging tech will create 58 million more jobs than it displaces by 2022, while a key challenge will be acquiring new skillset and knowledge. 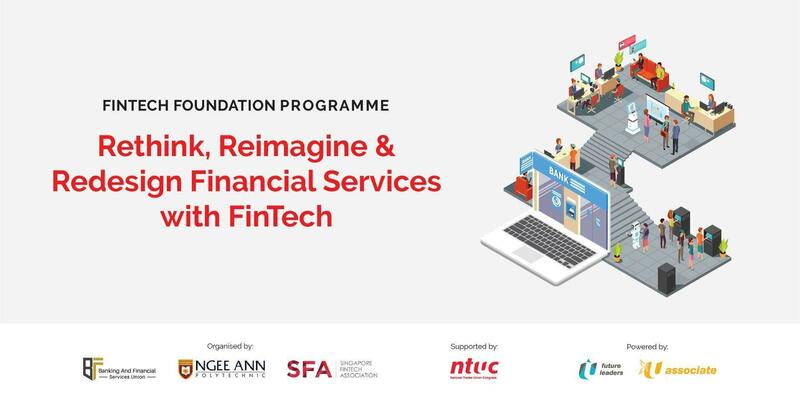 FinTech Foundation Programme will help equip you with the right skills for this new era by introducing the foundational concepts of FinTech, one of the fastest-growing industries in the world. 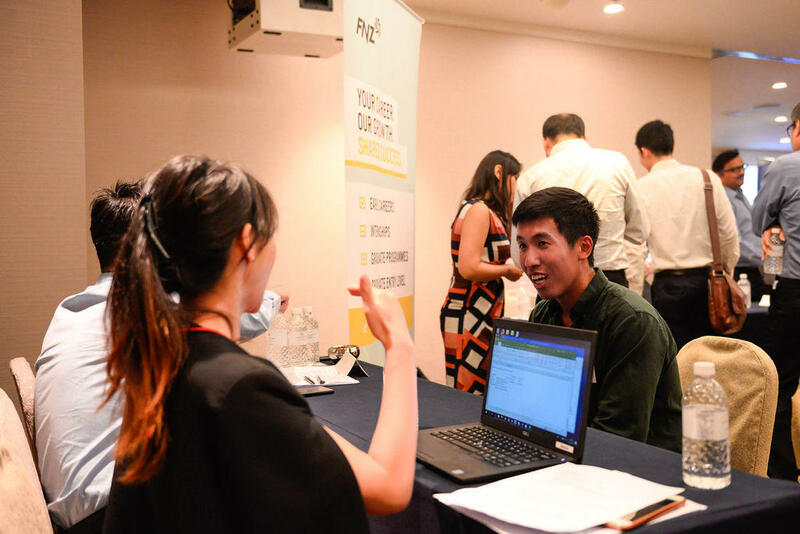 Singapore FinTech Association and E2i co-organised FinTech Talent Fair 2019 for over 120 participants and 9 FinTech companies. Using smart matchmaking technologies, the job fair candidates get to select, pitch and schedule 1 to 1 meet ups with companies representatives. We're back with our Member Spotlight Feature this month! Join us in welcoming InstaReM, as we interview their CEO and Co-Founder, Prajit Nanu, to discover more about his company and thoughts about the fintech ecosystem. 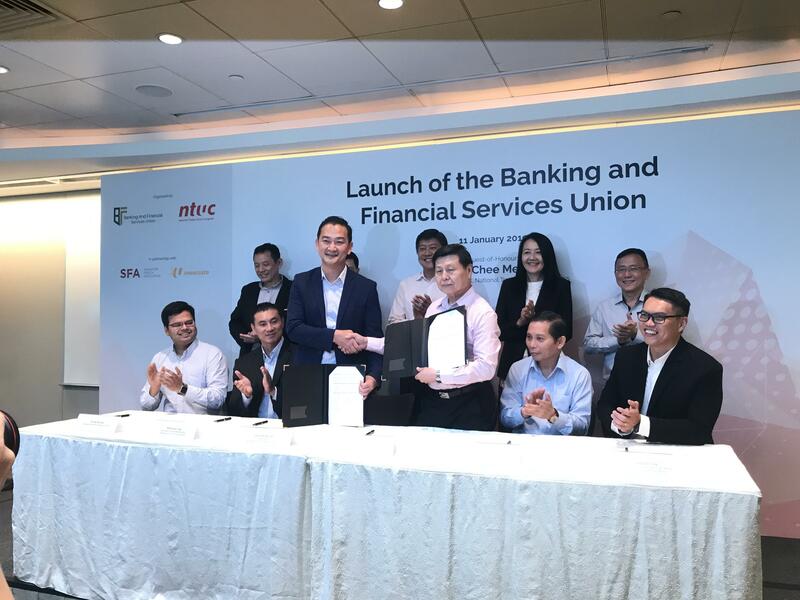 It was a significant day for Singapore FinTech Association (SFA) as we are officially the FIRST U Associate Organisation to be affiliated with National Trades Union Congress (NTUC); a momentous occasion indeed! 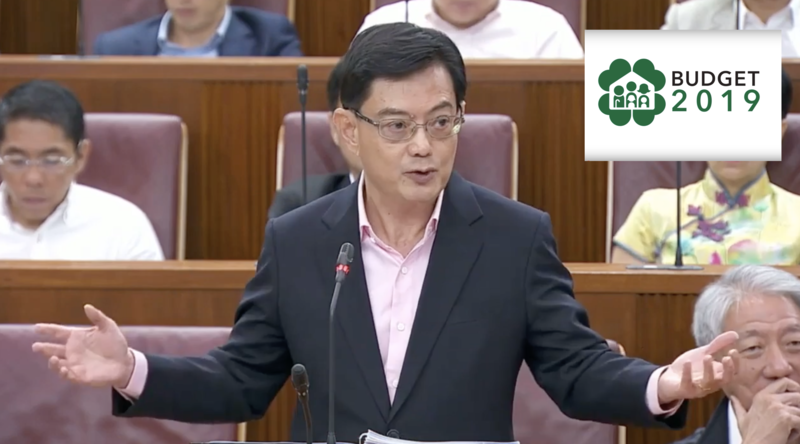 We are extremely humbled and honoured to have been mentioned by Mr Heng Swee Keat, Minister for Finance, during the Budget 2019 speech two days ago. "Trade Associations and Chambers (TACs) have done well in helping our companies build overseas partnerships. For example, the Singapore FinTech Association has forged many partnerships with foreign Fintech Associations," Mr Heng said. To be a platform designed to facilitate collaboration between all market participants and stakeholders in the FinTech ecosystem. It is designed to be an effective platform..
To represent the FinTech industry, uphold the integrity of its members, and support the building of relationships within the FinTech community, and collaborate with regional..
To educate, inform and communicate by developing a connected FinTech ecosystem, channelling effective and relevant information among members and externally..
SFA partnered with ACCESS to jointly organise a Blockchain Bootcamp to students and lecturers of Singapore Poly on 16 Dec 2016. In the morning session basic concepts on FinTech, regulation and blockchain were taught. In the noon, more technical concepts of blockchain were introduced, including an interactive and fun blockathon!